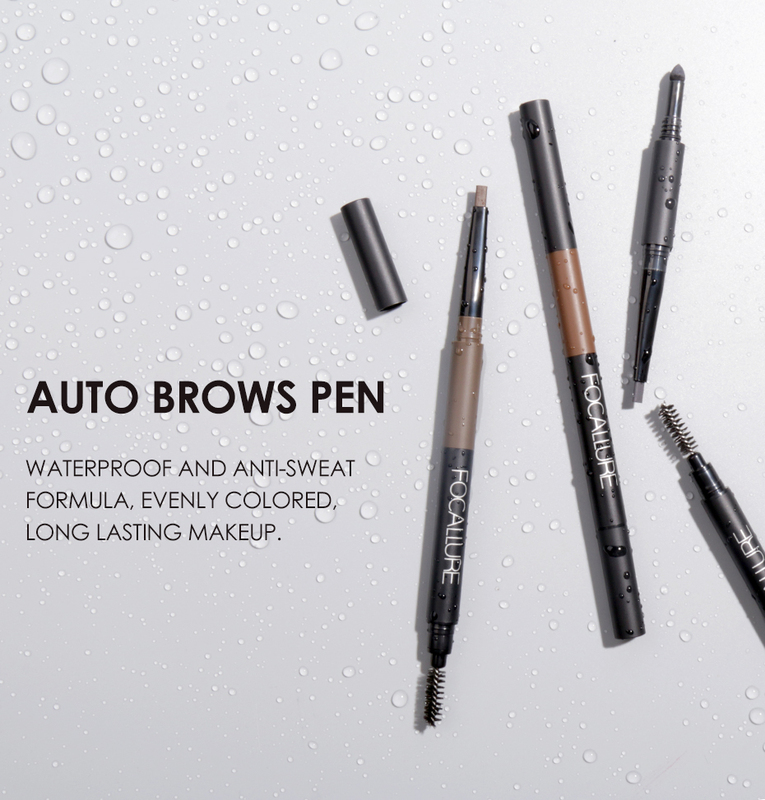 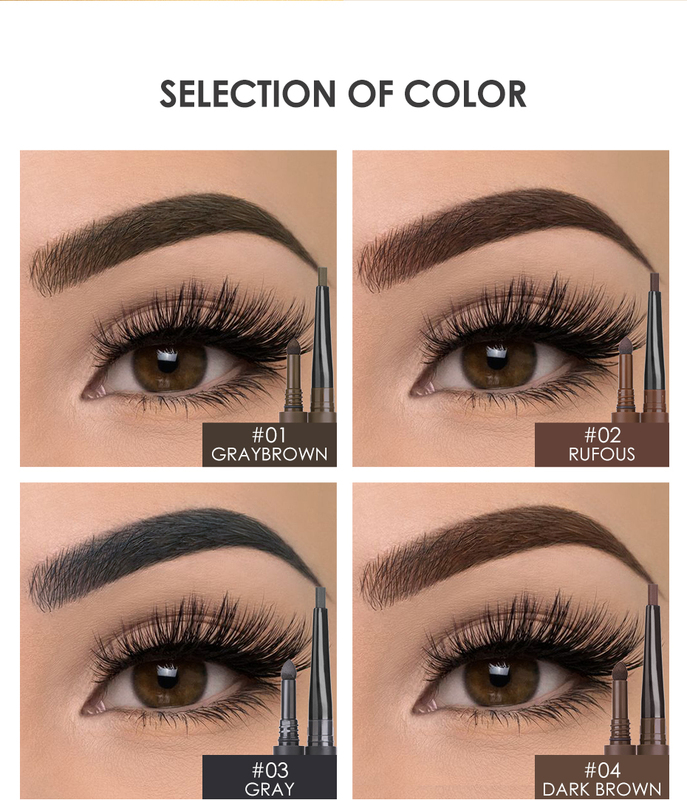 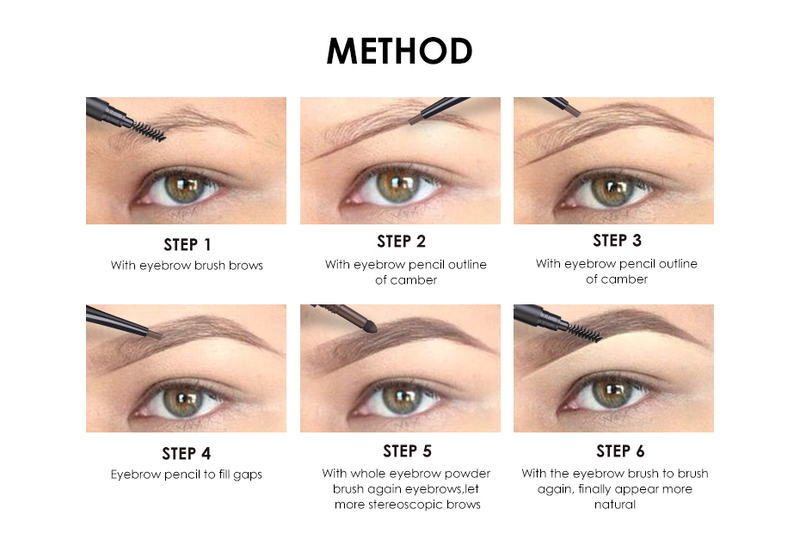 Ultra-fine tip makes adding detailed definition to your brows easy, by drawing incredibly natural, hair-like strokes. 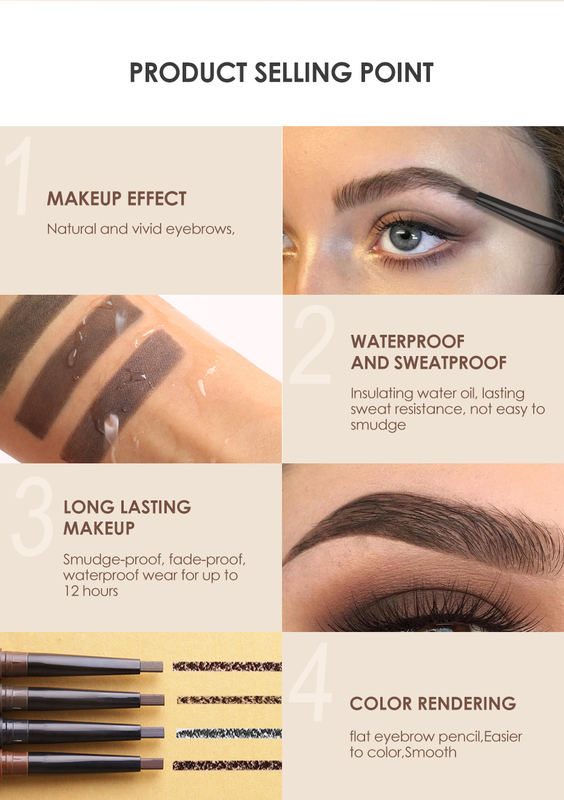 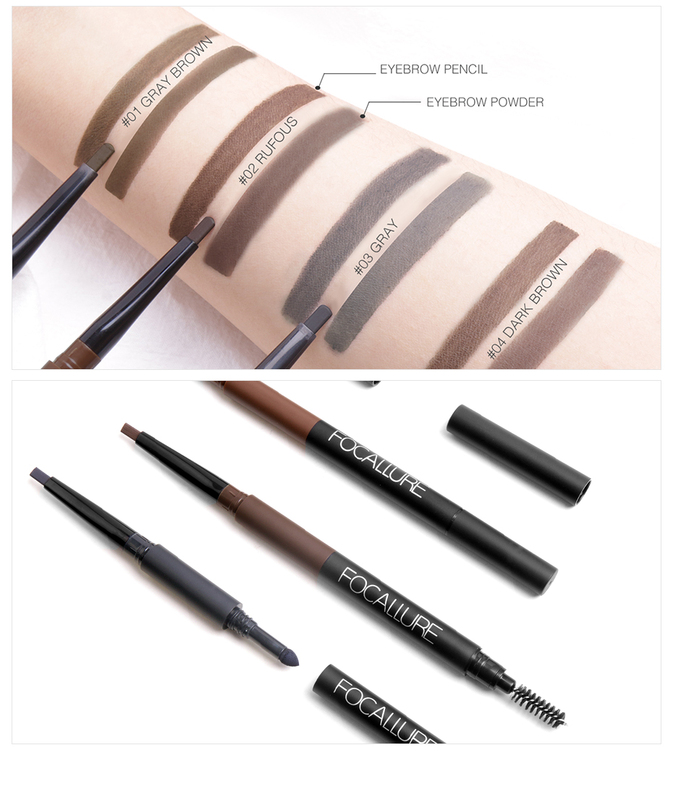 This rich, waterproof eyebrows is ideal for spot filling sparse or over-tweezed areas and the smudge-proof formula is firm enough for precise. 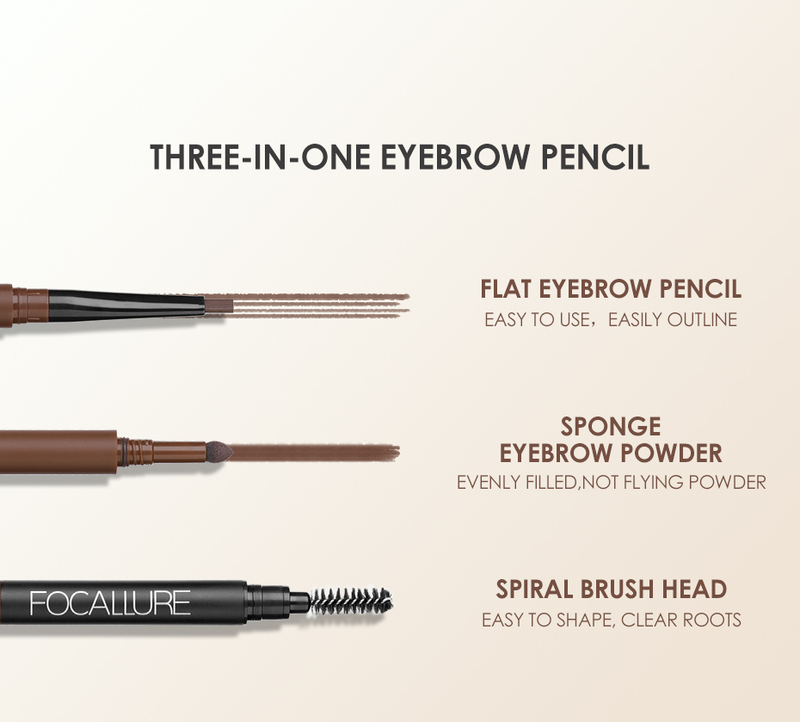 Application yet glides on effortlessly to bring symmetry to your brows - and your entire face.